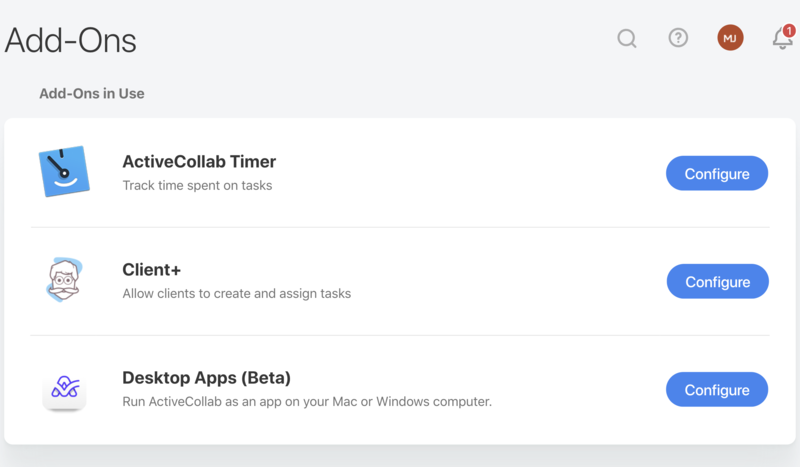 ActiveCollab allows you to level up the performance of your tech company. Start delivering better results by giving your work the needed structure, and allowing your team to achieve meaningful collaboration. 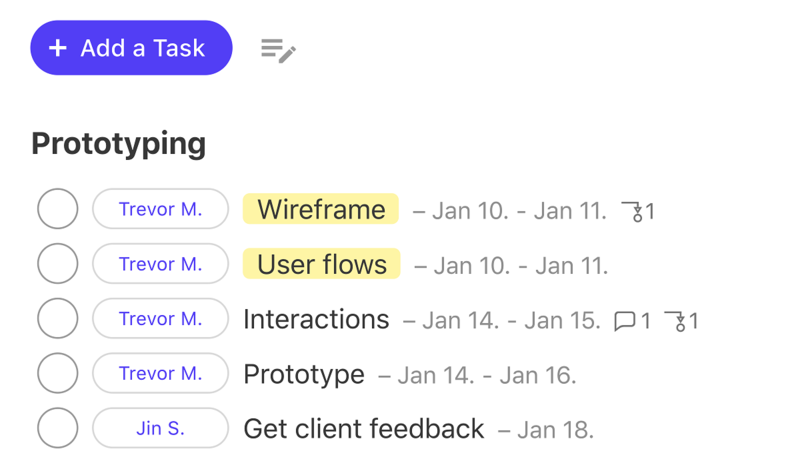 Break Down Your Work Into Actionable Tasks Order tasks into lists, granulate them with subtasks, and organize your flow with task dependencies. 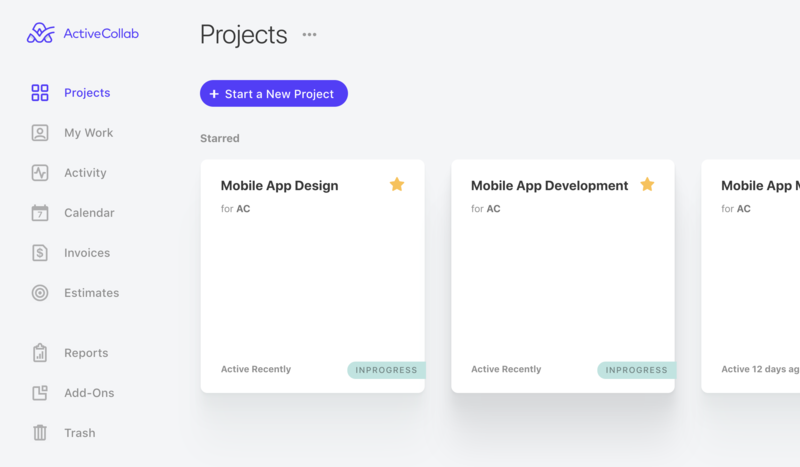 Know the status of the project, what your team is working on, and find out how much time every project is taking. 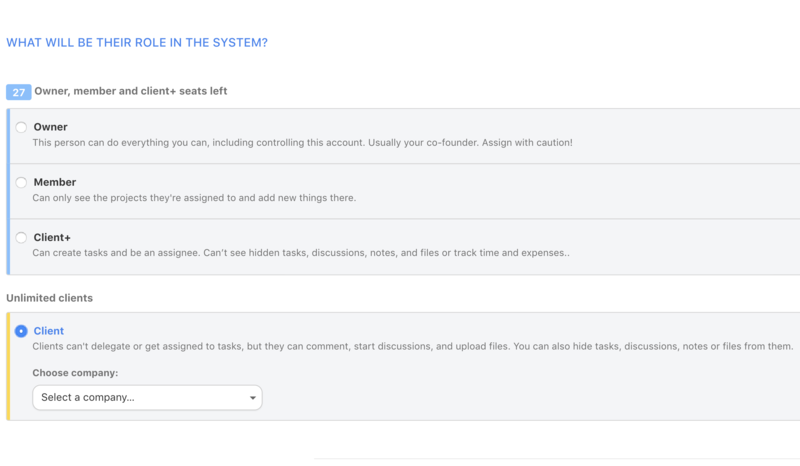 No additional resources or people are required to gain complete control over your work. 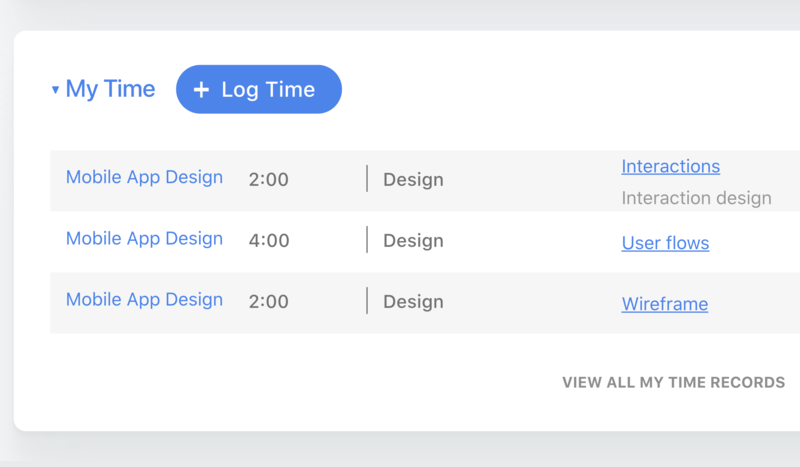 This is why tech companies and thousands of other businesses love ActiveCollab.